A new look at the early history of wireless communication. By 1897 Guglielmo Marconi had transformed James Clerk Maxwell's theory of electromagnetic waves into a workable wireless telegraphy system, and by 1907 Lee de Forest had invented the Audion, a feedback amplifier and oscillator that opened the way to practical radio transmission. 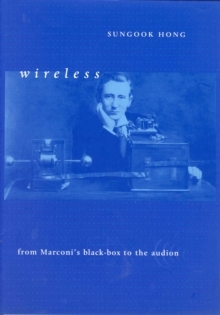 Fifteen years after Marconi's invention, wireless had become an essential means of communication, as well as a hobby for many. 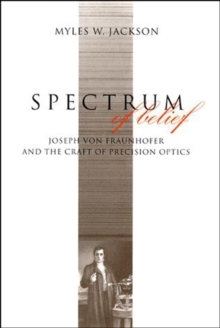 This book offers a new perspective on the early days of wireless communication. 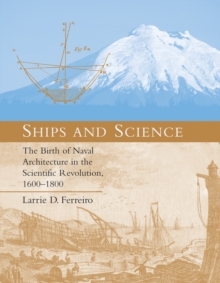 Drawing on previously untapped archival evidence and recent work in the history and sociology of science and technology, it examines the substance and context of both experimental and theoretical aspects of engineering and scientific practices in the first years of this technology. 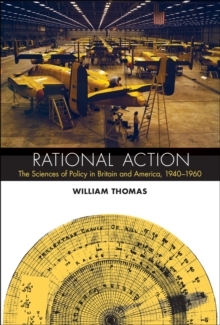 It offers new insights into the relationship between Marconi and his scientific advisor, the physicist John Ambrose Fleming (inventor of the vacuum tube). It includes the full story of the infamous 1903 incident in which Marconi's opponent Nevil Maskelyne interfered with Fleming's public demonstration of Marconi's syntonic (tuning) system at the Royal Institution by sending derogatory messages from his own transmitter. The analysis of the Maskelyne affair highlights the struggle between Marconi and his opponents, the efficacy of early syntonic devices, Fleming's role as a public witness to Marconi's private experiments, and the nature of Marconi's "shows." It also provides a rare case study of how the credibility of an engineer can be created, consumed, and suddenly destroyed. 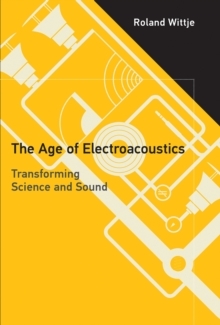 The book concludes with a discussion of de Forest's Audion and the shift from wireless telegraphy to radio.